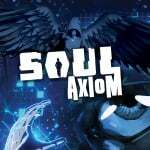 Just recently we spoke in detail to Wales Interactive about its most notable planned release in 2015 - Soul Axiom. A spiritual successor to Master Reboot, it'll be another title from the developer to grace the Wii U eShop alongside releases on PC, PS4 and Xbox One. It's a project - like Master Reboot - that emphasizes creative freedom and adopts an intriguing art-style, all as part of the studio's principles of going its own (occasionally surreal) way. The studio's co-founder Dai Banner told us the following. Why be limited by what's perceived to be real? We have the tools to do anything we want, so if we want to float in the air why not do it? We're trying not to be limited but to still have a story to tell, something to say. Yet there are screenshots you could put in an art gallery, and I'm not just saying that, but very literally in terms of composition and colour. 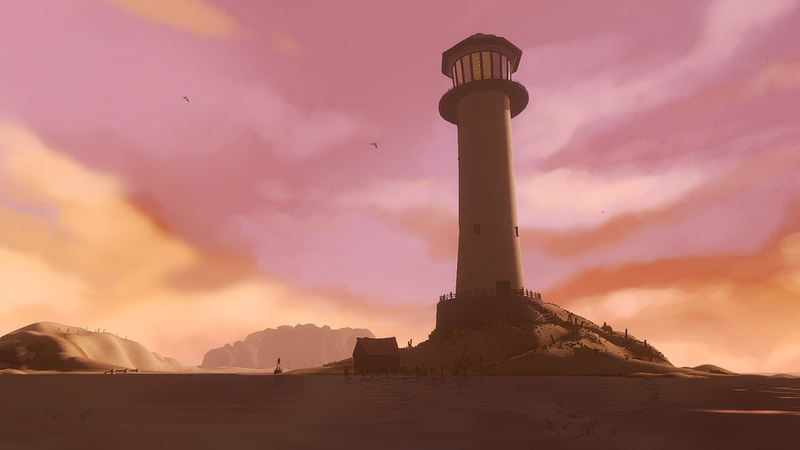 It certainly seemed promising in our time with the game, as you manipulate the environment in a variety of ways to explore and solve puzzles. It's already available in early access on Steam, and Wales Interactive has now outlined release windows for the final game - it's targeting Q2 on PC and Q4 this year on consoles, including Wii U. The latest trailer is below - are you interested in picking this up later in the year? Very interested. I adored Master Reboot, so I'm totally on board with this. This game looks so cool! I really hope it turns out good! It actually looks pretty cool and creative. Here's hoping it plays as good as it looks! I stave for quality Wii U games! I will take it! I appreciate the Wii U support. Need to check MR.
Really liked Master Reboot, so I really want this too. A bit dissapointed its so far away before release, but the fact that it is coming and is looking great easily compensates! Master Reboot is pretty good. Couldn't play Gravity Badgers. I just hope they start releasing in Germany too.